The Forum is a regular meeting for older people to have a say about the things that matter to them and is also a good opportunity to meet people and enjoy a social gathering. Up until 2012, there was no single organisation which represented older people in the Harrogate district and so it was not always easy for older people to raise issues or influence how decisions are made. The purpose of the Forum is to provide a means for older people in the Harrogate District, who are over 50, to come together and consider the issues both locally and nationally that affect their lives and to have a voice and influence the policies and services that affect them. How are we going to achieve our purpose? By valuing older people and promoting a positive attitude to aging. Also by recognising the achievements and responsibilities of older people and increasing the opportunities available to contribute to their communities. To ensure older people’s involvement in decision and policy making. To present the views of older people in the Harrogate District to decision makers and service providers both locally and nationally. To ensure that Older People’s views are represented at the North Yorkshire Forum for Older People. To keep people informed of local issues as well as services and opportunities available to older people in the District. To identify any gaps in existing services and take appropriate action. To ensure that older people who feel excluded because of isolation & loneliness, low incomes or limited access to transport have equal access to membership of the Forum. To ensure that people have a chance to get out and meet new people, talk about and listen to things that are important to them, as well as socialise. 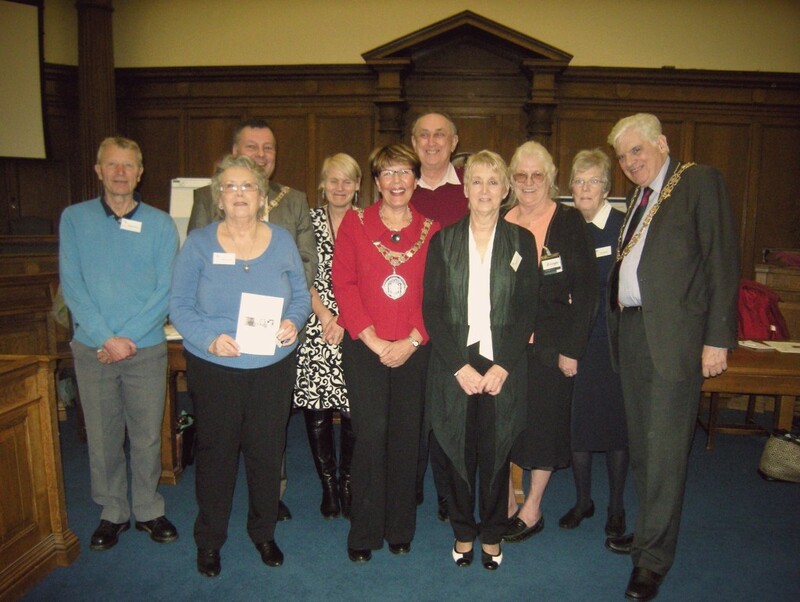 The Steering Group and chair were self-elected following the launch. However, after the first full year, members have been elected through an open meeting/Annual General Meeting. The development of a signposting system/one stop shop for information, what help and services are available and how to access them. To invite speakers and representatives from Harrogate Borough Council and North Yorkshire County Council. To set up a committee to organise social events and group outings. If you would like to read about the history of the Forum, please click here. Privacy Statement (This is currently under review).